We work with many Sydney building sites, clearing building materials no longer required. 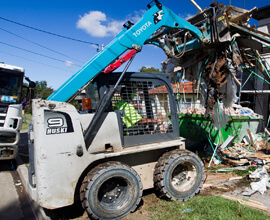 We work in a fast and efficient manner, working to specified deadlines and delivering building material removal services throughout South West Sydney. 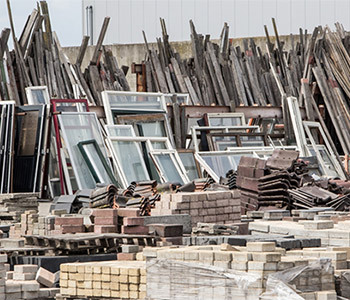 We take building materials no longer required, and dispose of them in professional recycling plants, enabling you to free up space and get rid of unwanted rubbish. As an established rubbish removal company, you can be certain that we are fully licensed to collect and dispose of building materials no longer required in Sydney. We have strict policies that all the rubbish and waste collected will be processed according to environmental regulations and legal specifications. We work all over Sydney, and always carry out our builders rubbish removal services, or any other, to the highest of standards. If you are looking for us to remove builders materials no longer required in Sydney, then look no further. Get in touch with us today and get a free no obligation quote, and see how we can provide a fast and effective service. We have built a great reputation over the years, and we are regularly recommended by our existing customers. If you are looking for someone to remove builders materials no longer required, simply give us a call today.